Pinguino design team released the design for the Pinguino32 PIC32 development board using their Pinguino bootloader. It supports PIC32MX250F128, and PIC32MX220F032B microcontrollers. The design is open source, and made with KICAD software. Download it from their Google code area. 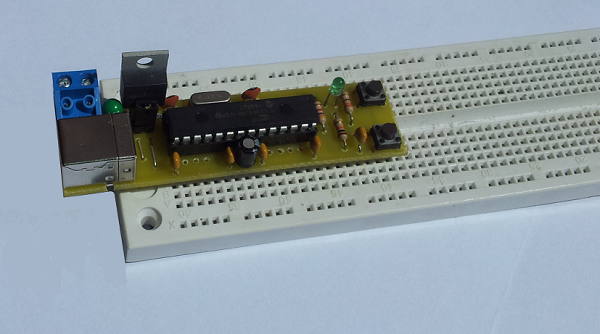 This entry was posted on Wednesday, May 16th, 2012 at 1:00 pm	and is filed under Arduino, DIY. You can follow any responses to this entry through the RSS 2.0 feed. You can skip to the end and leave a response. Pinging is currently not allowed.